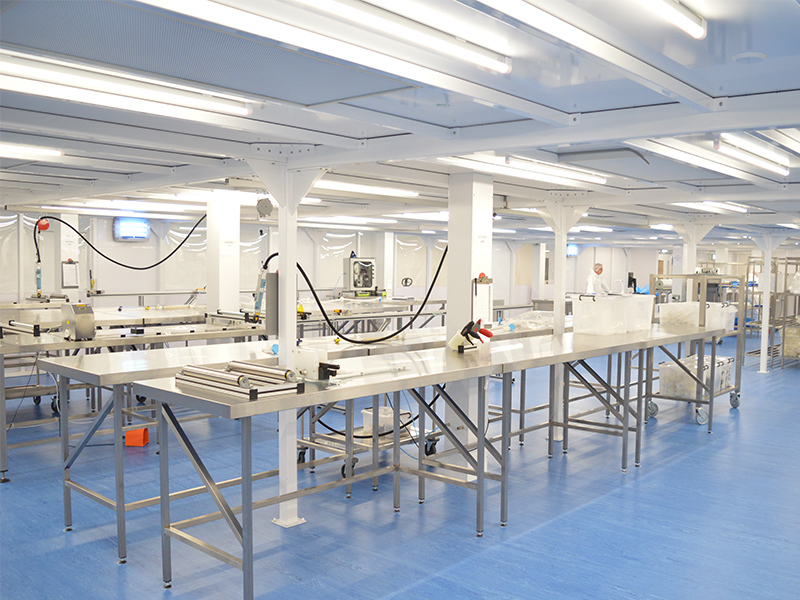 Cleanroom solutions provider Connect 2 Cleanrooms (C2C) has completed an ISO 14644-1:2015 classified cleanroom and warm room refurb projects for Blend and Bottle, the British e-liquid manufacturer based in Stockport, Cheshire. The project was conceived following a blaze that halted production. Blend & Bottle, however, turned the disaster to fortune by seizing the opportunity to upgrade its production facility. C2C worked closely with the e-liquid manufacturer to create an ISO 14644-1:2015 classified cleanroom facility. 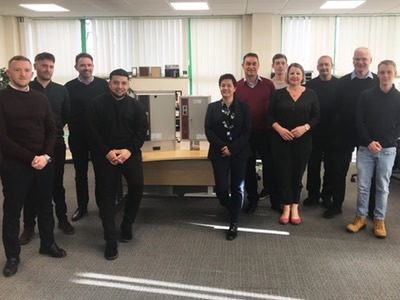 The task was to design a clean environment to support its process and be future-proofed against potential changes to the Tobacco Products Directive (TPD). 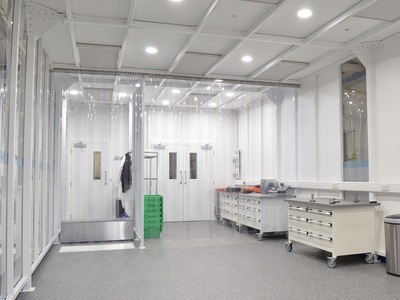 The cleanroom is constructed using a hybrid monobloc and hardwall envelope solution, balancing structural integration, fire protection and process visibility requirements. Mass production at Blend & Bottle is up to eight million bottles a month. 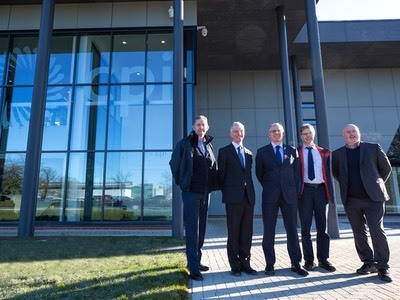 To support this output, five interlocked rapid roll doors and a bespoke cleanroom machine interface has been chosen to accommodate brand new and bespoke production machinery. 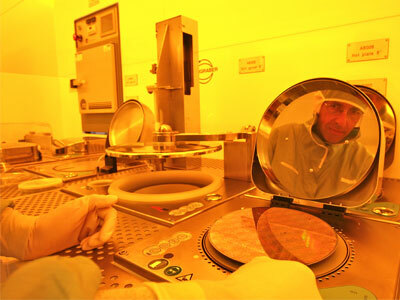 This also facilitates the efficient movement of materials along the production line. As part of the project, C2C implemented its ECO control system to allow configurable control over the fan filter units, which can be set to follow shift patterns. 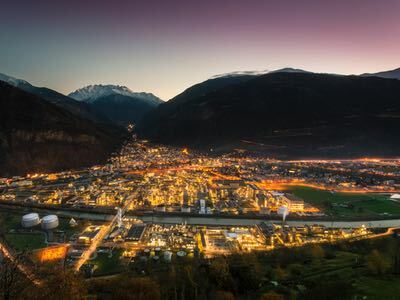 As well as controlling ancillaries, the ECO system actively monitors differential pressure, particulate contamination levels and temperature and humidity, alarming if the readings vary outside of a user-defined threshold. All data is logged on a cloud-based server and is available for remote download and interrogation. MAC 10 LEDC fan filter units provide advanced energy efficiency for the supply air, with a high-efficiency particulate air (HEPA) filter (99.99% efficient @ 0.3 microns) and is a scalable unit which can easily be configured into future upgrades. The ECO control system provides live monitoring on the condition of the HEPA filters, monitoring efficiency to ensure efficient operation. 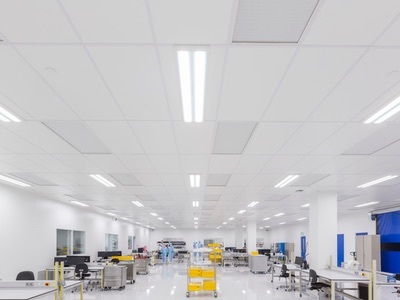 Blend & Bottle also wanted to support potential future upgrades to a cleaner ISO 14644-1 grade, and C2C delivered fully-flush and sealed cleanroom ceiling featuring pre-aperture to accommodate additional fan filter units without significant disruption. The ceiling also houses flat panel LED lighting controlled by passive infrared (PIR) sensors and integrated with emergency lighting, providing enhanced energy efficiency and health and safety compliance. As well as comfort cooling in the main areas, Blend and Bottle required a warm room to manage the viscosity of the e-liquid prior to bottling, improving flow and production line efficiency. The warm room features heating up to 50°C ± 2°C and has been constructed with Kingspan Precision panels with integrated air return, to minimise heat loss. The environment is managed by its own proprietary control system allowing control and monitoring, as well as important health and safety features, such as an automatic shut off for the heater bank should airflow be reduced. 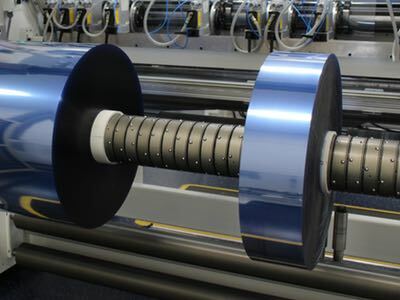 In the main cleanroom area, air return is provided through internal columns, so that clean and temperature conditioned air is recycled avoiding unnecessary over-processing. 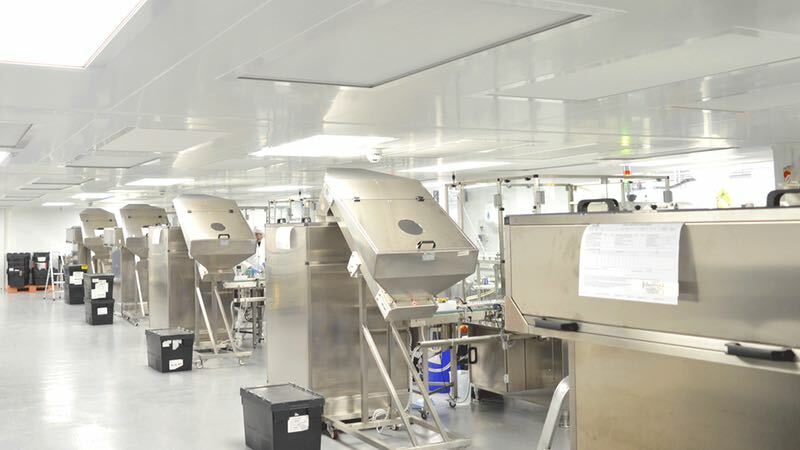 As the cleanroom has been installed under a mezzanine and visually integrated with a fascia, roof side access is limited, so integrated room-side replaceable (RSR) pre-filters have been used so planned maintenance can be conducted with ease. 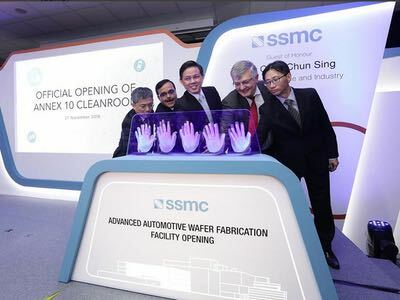 This cleanroom facility balances health and safety, process demands and energy efficient cleanliness, which will help Blend and Bottle retain their lead in a growing and competitive industry.